Should an Adult Bicyclist Consider Wearing a Helmet? Bicycle helmets reduce injuries and deaths, though by how much is disputed. In California the only people who must wear helmets while riding bikes are those under age 18. So should an adult bicyclist consider wearing a helmet? Bicycle helmets, when used properly, reduce head injuries and fatalities. Attewell, Glase, and McFadden (2001) examined all research studies published between 1987 and 1998. They found that helmets reduced overall head injuries by about 60 percent and reduced fatalities by about 73 percent. A Cochrane review and meta-analysis reported a reduction in injury rates between 63 and 88 percent. In 2013, there were 743 motorist-related bicycle fatalities in the United States and about 48,000 injuries. About half of all trips in the U.S. were on bicycles, but bicyclists were about 2 percent of those injured in accidents. You can see from this statistic that bicycling is more dangerous than driving a car. So the answer appears to be yes, all bicyclists should wear helmets. One of San Bernardino-based Krasney Law’s bicycle accident attorneys is a dedicated bicyclist, logging many miles on Inland Empire roads. He always wears his helmet while biking. While some studies show remarkable effectiveness at reducing injuries, other studies say helmet use reduces bicycle fatalities in children less than it reduces injuries, but still significantly at about a 15 percent reduction. In 2015, State Senator Carol Liu introduced a bill to require all people, of any age, in California to wear helmets while bicycling, but that law had not been passed as of February 2016. Juries may hear that a plaintiff bringing a lawsuit for bicycle accident injuries was not wearing a helmet. The attorney defending the motorist being sued may question the injured party as to why he was not wearing a helmet. The bicyclist must be prepared to answer questions regarding helmet nonuse at her deposition. She should consider every reason why a helmet was not worn, including time of day, traffic conditions, length of the ride, location of the collision, type of ride (fitness, commuter or pleasure) and whether she was riding on a street, a bike path or a sidewalk. 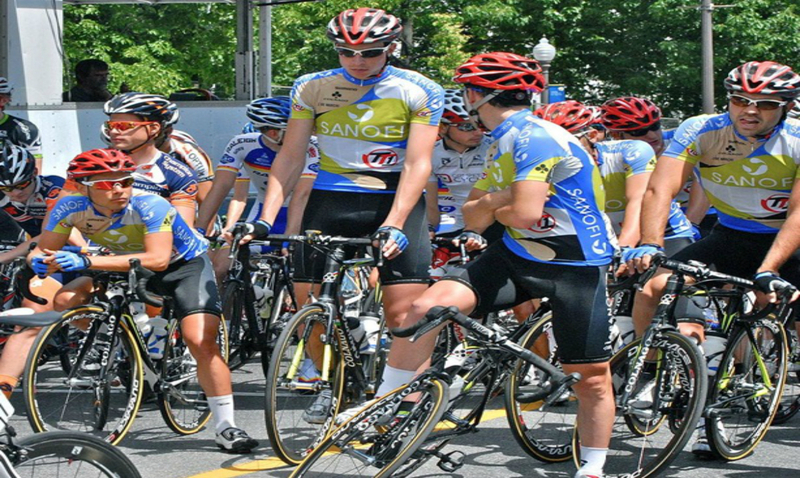 Krasney Law, Redlands personal injury attorneys, knows the laws and procedures well and are some of California’s foremost experts in bicycle accident law. We vigorously pursue compensation for people injured in bicycle crashes, whether they wore a helmet or not. If you were injured in a bicycle accident, call us for a free initial consultation to help you navigate the realms of insurance and the law to get the best possible settlement or jury award you can get. We accept no fee unless there is a settlement or the case goes to trial. Call us at (909) 380-7200. Next Post: Should you Hire a Lawyer to Settle an Accident Claim?